The whole media went berserk after the fight of Cardi B with Minaj but Kelly Rowland is thinking far beyond that. 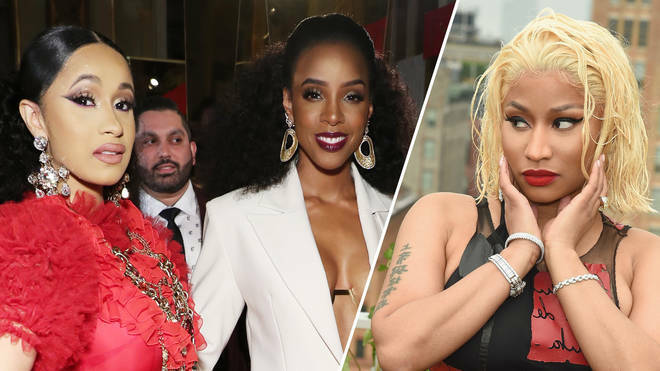 The fight was initiated by Cardi B who approached Nicki Minaj and threw a show on her. According to her Minaj was spreading false rumors about her.